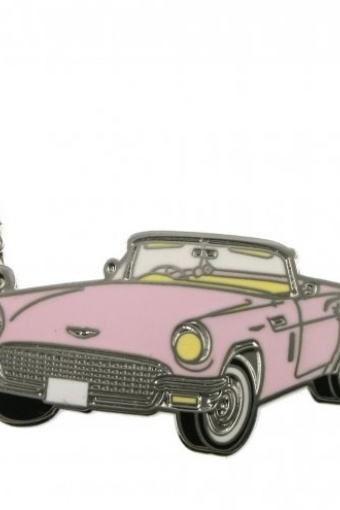 We love the 50s! 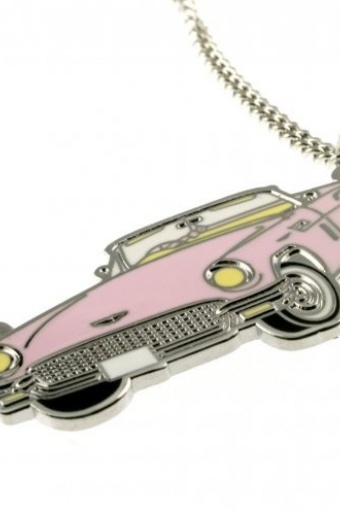 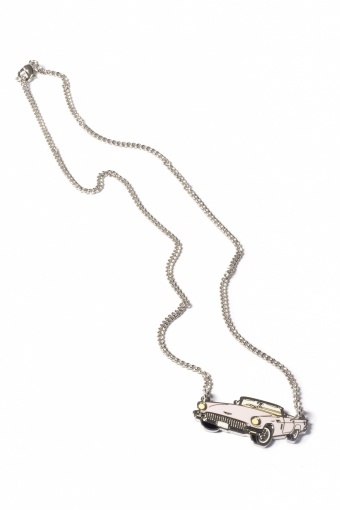 Handmade Pink Metal Retro Car Necklace by PUNKY PINS. 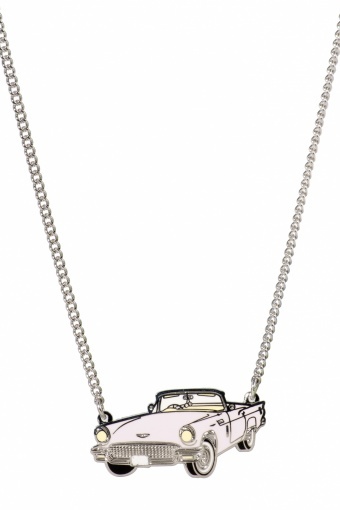 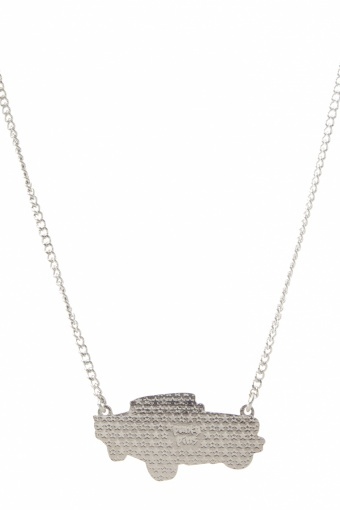 Classic pink cabriolet in silver plated metal on chain necklace with lobster closure (nickel tested).